6 person 8 day, 7 night scheduled safari visits the most popular wildlife destinations in Kenya starting at $1,820 per person. Odyssey Safaris is offering 8 day, 7 nights all inclusive affordable safaris to Kenya featuring luxury tented camps and lodges in Kenya’s most popular wildlife destinations. This safari visits the highlights of Kenya and travelers will visit several different regions in Kenya giving them a real taste of the varying environments and wildlife of the country. Safari travelers save money with this affordable safari package that they can use to extend their travel in Kenya and the region on safari or down to the coast and islands for a beach holiday. 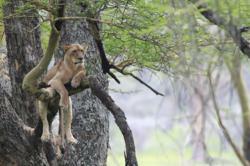 View this Highlights of Kenya Affordable Safari online. Day 1: Arrive and overnight Nairobi. Day 2: Mt. Kenya National Park. Day 3-4: Samburu National Reserve. Day 8: Morning game drive and then depart for Nairobi. 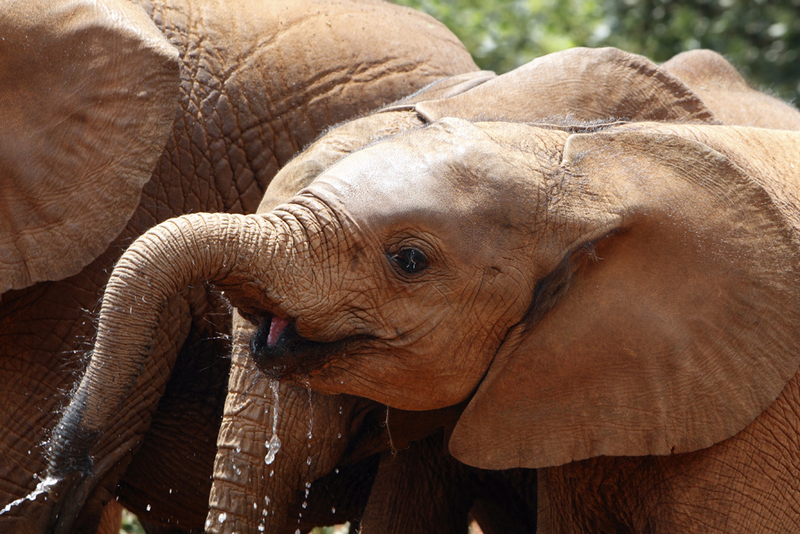 These tours use some of the best luxury tented camps and lodges in Kenya! Meals: Bed and breakfast in Nairobi; full board on safari. Founded in 2004 Odyssey Safaris immediately sought to address the need for outstanding customer service and the extra value that customized safaris offer. Working with the local knowledge of partner and Safari Operations Director Eliud Karimi and staff, Managing Director Mark Cahill provides information and insight to travelers to assist them in creating the perfect Kenya or Tanzania safari. The companies extra-net on their website and offices in the US and Kenya provide 24 our support to travelers and travel agents to manage their travel details. Odyssey Safaris is a member of the Association for the Promotion of Tourism (APTA) to Africa and the Africa Travel Association (ATA). 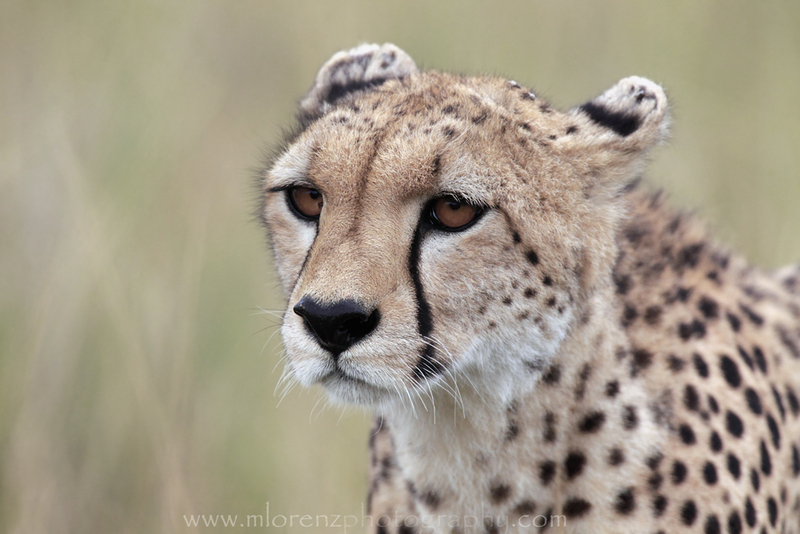 View all of Odyssey Safaris Kenya Safaris, Tanzania Safaris, and Kenya and Tanzania safaris products.